We give you the tools to spread your wings! The Poultry Institute has yet again reinforced its training team. 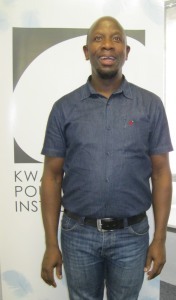 We cordially welcome Mr Walter Gwala who re-joins the Institute as the “Facilitator and Farm Consultant” , with his experience in working with people and his incredible experience within the Poultry Sector, we have no doubts that he will further take the Institute to greater heights.